Whiplash is an extremely common injury auto accident injury that can cause long-term pain when left untreated. Because the symptoms of a whiplash injury are often not noticeable immediately after the accident, it is important to see a car accident doctor in Marietta GA , right away so that he or she can evaluate you for whiplash and start treatment when necessary. 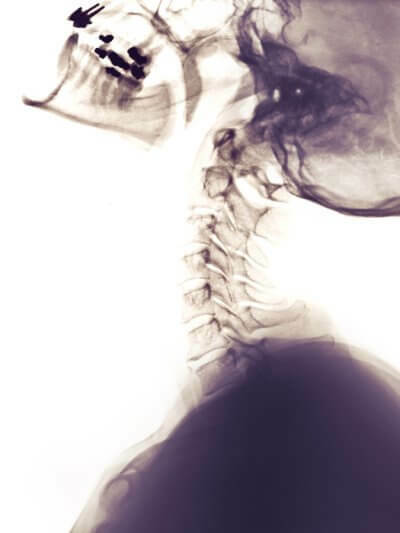 Whiplash occurs when the neck is thrown backwards and forwards in quick succession, often from the force of being hit from behind in an auto accident. The motion can cause damage to the muscles, nerves, ligaments, discs, and bones in the cervical spine, which in turn causes chronic neck pain and stiffness. Typically, the symptoms do not appear until 24 hours or longer after the accident. Treatment for whiplash involves a combination of pain management and physical therapy to rebuild strength in your neck. Foam collars are used in some cases, but only for short periods of time, as immobilizing the neck for too long can actually exacerbate the symptoms. If you have sustained a whiplash injury in Marietta GA or the Greater Atlanta area, there’s a good chance you were involved in a car accident. Rear-end collisions are most often the culprit for this painful group of symptoms, which arise from damage to the soft tissues of the neck. It’s important to seek medical care right away after an accident. As you’ll learn by watching this brief animation, a medical doctor may take X-rays to diagnose a whiplash injury. Your medical care may include medications and referrals to a and a specialist. Some home remedies can also be helpful, including placing a rolled up towel under the neck for added support while sleeping. For the first 48 hours after the crash, you could use a cold compress. After this point, alternate a cold compress with a heating pad.